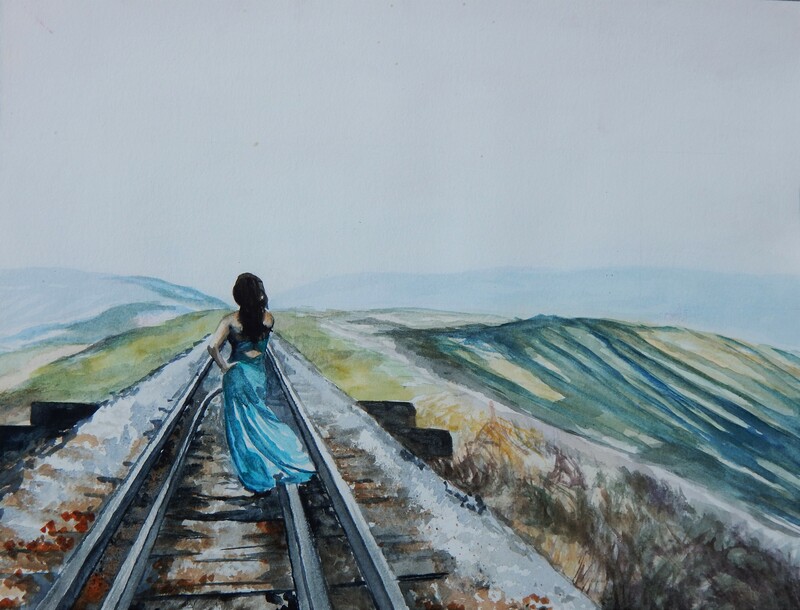 This entry was posted in Art, canadian art, figure art, painting, saskatchewan art and tagged art, Biggar Saskatchewan, Canada, canadian artist, female artist, figure, watercolor by michhoppe. Bookmark the permalink. Love the painting. Would recognize my niece anywhere. You have done a great job portraying her. Like the title too.